Psychology of 8 different colors and what they mean! 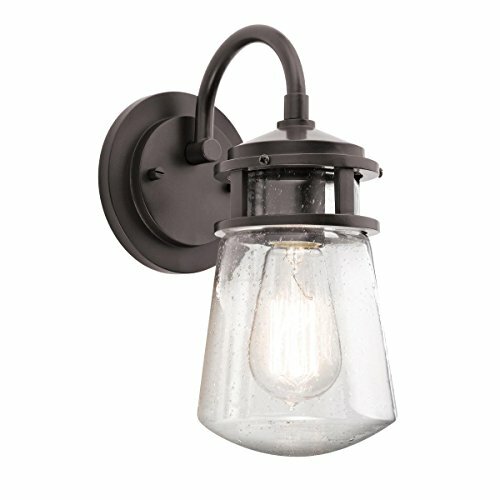 This 1 light outdoor wall sconce from the Lyndon(TM) collection combines a simple streamline design with an emphasis on traditional details. 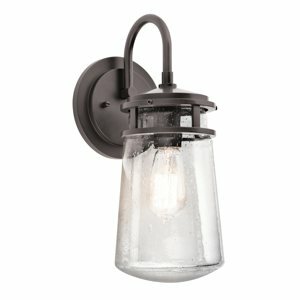 Featuring a beautiful Architectural Bronze(TM) finish and Clear Seedy Glass, this fixture can effortlessly blend with your existing décor.